Come and enjoy this recently renovated unit in a great complex. Comes with 5 appliances. Nice cherry laminate floor on the main floor and carpet upstairs. This unit has a fenced back yard handy for kids or a pet. It is located next to a ravine with bike trails and a place to run your dog, just off Heritage Rd, near all major retailers on 137th ave. This unit is just a short ride to the LRT. Come check it out, you will love it! Charming 3 Bedroom Townhouse for Rent! Awesome One Bedroom + Den ! 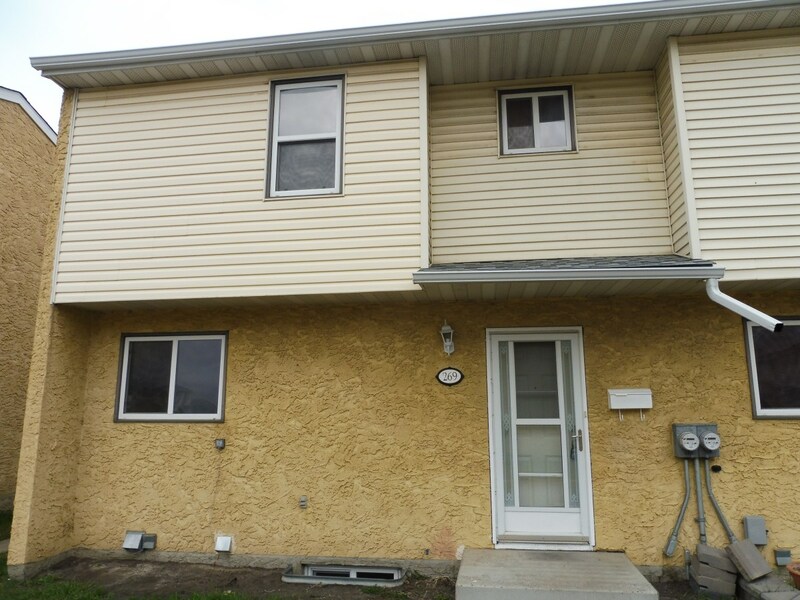 LARGE 2 Bedroom Basement Suite!